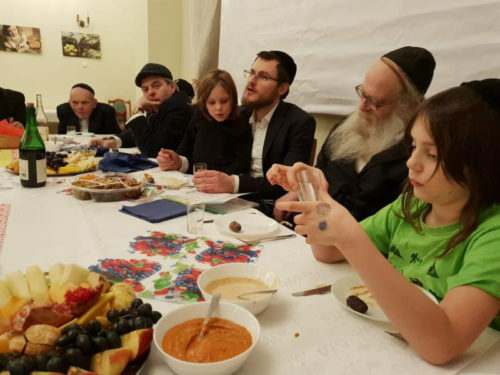 LODZ, Poland, January 21 – A group of Poles who have recently discovered their Jewish roots gathered yesterday with members of the Jewish community of Lodz to celebrate the holiday of Tu B’Shevat with a special Seder organized by the Jerusalem-based organization Shavei Israel. Approximately 25 people attended the event, including local Jews and other Lodz residents who say they feel connected to the Jewish community and seek opportunities to visit the synagogue for cultural and religious Jewish experiences. Lodz is located approximately 75 miles southwest of Warsaw. Tu B’Shevat, which is mentioned in the Talmud, is considered to be the Jewish New Year for Trees and underscores the bond between Jews and the Land of Israel. In the 16th century, a custom developed by Rabbi Isaac Luria and his students to hold a Seder, or festive meal, on Tu B’Shevat, and the practice was later adopted throughout the Jewish world. 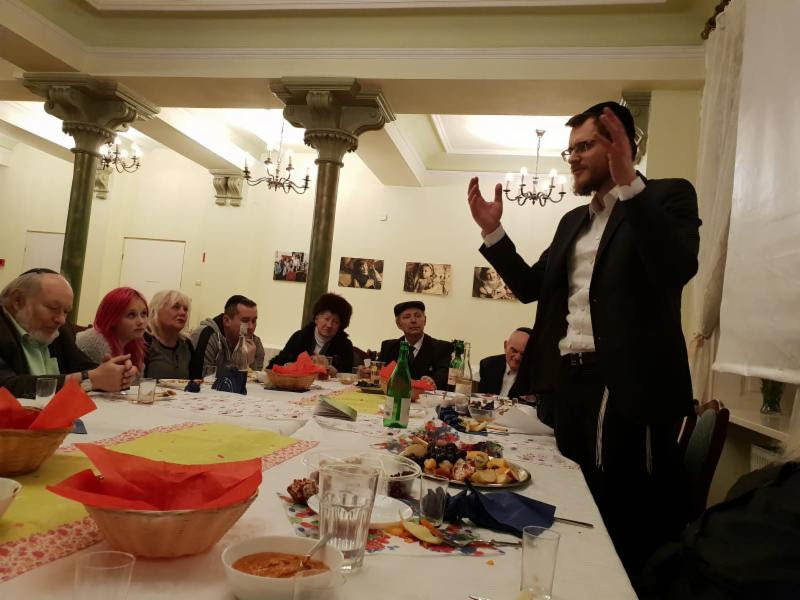 Rabbi David Szychowski, Shavei Israel’s emissary to Lodz, delivered a presentation during the Tu B’Shevat Seder explaining the significance of each blessing and the symbolic importance of the fruits of Israel. During the Holocaust, more than 68,000 Jews were murdered in the Lodz Ghetto by the Germans and their accomplices. About 100 Jews currently live in Lodz, but according to Shavei Israel, there are large numbers of Poles in and around the city with Jewish roots dating back to the Holocaust. 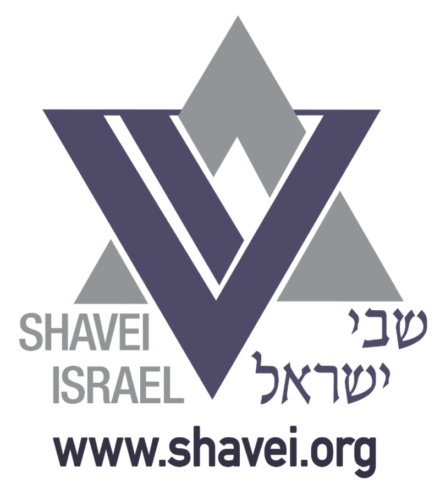 Shavei Israel is a nonprofit organization founded by Michael Freund, who immigrated to Israel from the United States with the aim of strengthening the ties between the Jewish people, the State of Israel and the descendants of Jews around the world. The organization is currently active in more than a dozen countries and provides assistance to a variety of communities such as the Bnei Menashe of India, the Bnei Anousim (referred to by the derogatory term “Marranos” by historians) in Spain, Portugal and South America, the Subbotnik Jews of Russia, the Jewish community of Kaifeng in China, descendants of Jews living in Poland, and others. For more information visit: www.shavei.org.